(2010/OXFORD) English, Paperback, 249x179mm, 272 pages. The history of early country Music, in vivid Portraits and an unfolding narrative. Recording pioneers like Jimmie Rodgers and The Carter Family are studied alongside lesser-known but fascinating artists and groups, some of their stories told for the first time. Accompainied by over 200 photographs and playlists of recommended recordings. 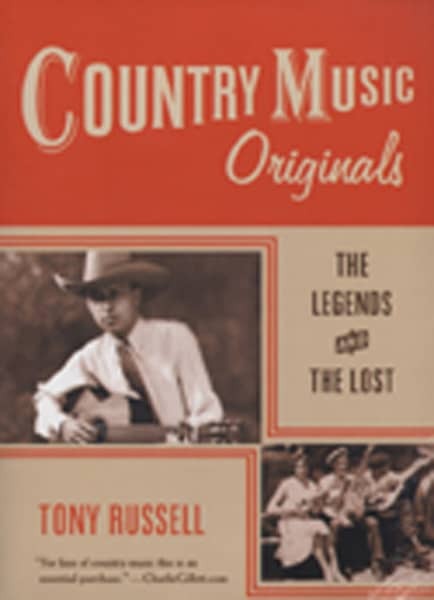 Kundenbewertungen für "Country Music Originals - Tony Russell: The Legends And The Lost (PB)"